Tacker Attack Loveday is approx. 1k long. 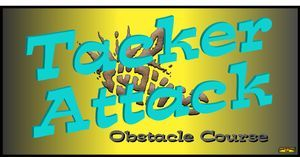 The obstacle course is running Saturday afternoon and Sunday morning. 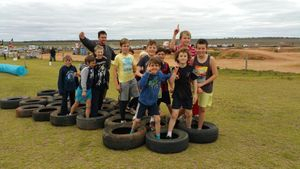 Tacker Attack is a mobile obstacle course which we set up at the Tea Tree Gully Motorcross track. 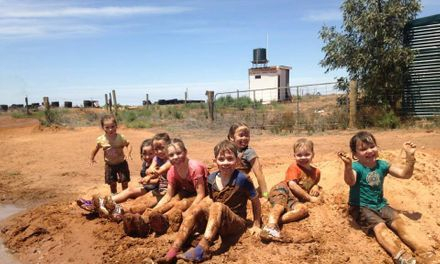 Your kids can be part of this event to the age of 12. Join your kids on the course. help the little ones through it.